Out now on 12" vinyl! 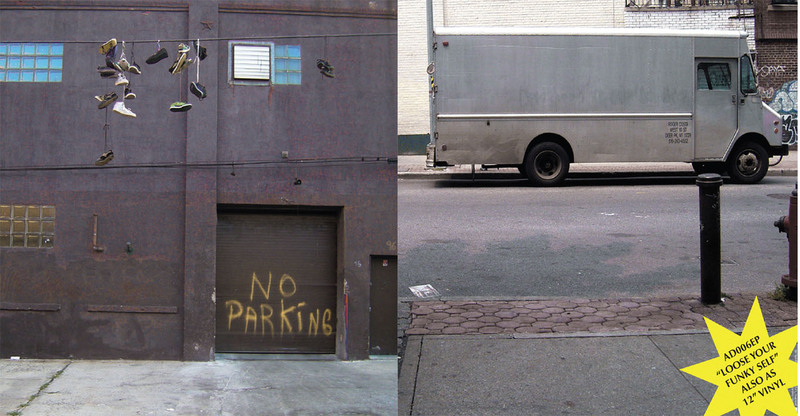 - Ghetto Funk and Funky Breaks. Its time for the Badass Funk to return! Here's a 60 min mix to celebrate the release of the second vinyl in the series - dropping May 25th 2018 on 12" vinyl on Breakbeat Paradise Recordings. 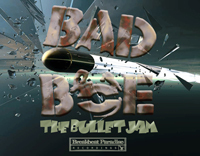 Featuring new joints from Breakbeat Junkie vs DJP, B-Side feat. 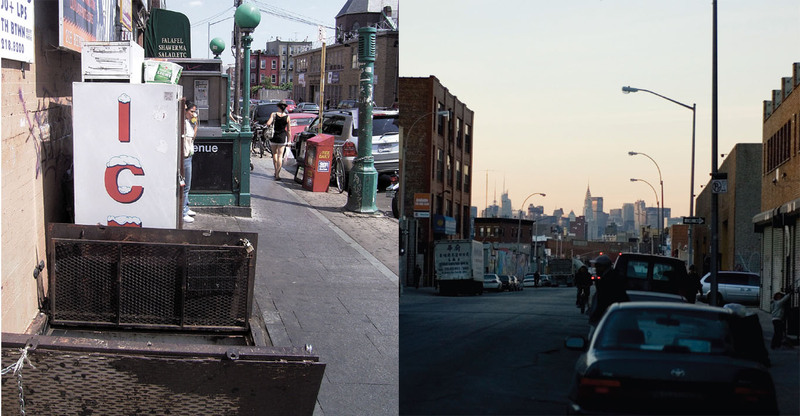 Kurnel MC, Morlack, Turntill & Merlin, Roast Beats, Tosses, Ewan Hoozami & a new BadboE stomper. 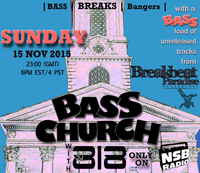 All included in this set along with new upcoming and new tunes from the funky beats and bass scene... Enjoy! It's time for another free download - and this time its a real smooth banger. Special thanks to Daryll Hall & John Oats for the smooth groove and for Busta for his sick flow that matched perfectly on this song. 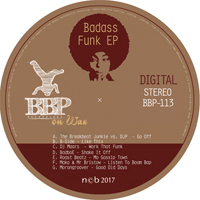 After selling out on 12" vinyl - its time for the Badass Funk EP to drop for all the digital DJs. Out now exclusive on Juno Download - available in all stores on Oct 13th 2017. 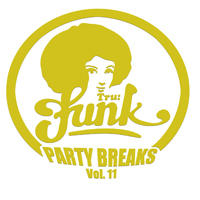 New party banger out on Tru Funk. Get Ready Short! 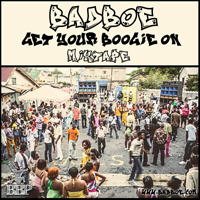 Its been a while since the last mixtape so here�s a new doze of funky jams from my crates. Lots of exclusives a new fire from the scene. 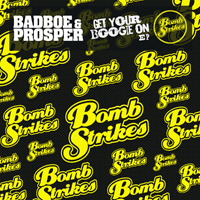 Out now on Bombstrikes - featuring 4 new tunes from the producer due. 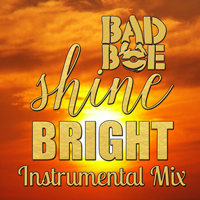 Here's the instrumental mix of a Remix I did a while back. Feel free to slam an acapella on it or play it out the way it is. 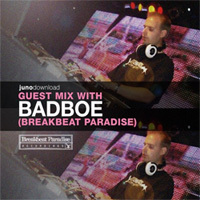 Brand new EP out now on Breakbeat Paradise Recordings feat. ozzy on a classic funky BadboE jam with some snappy beats and wobbly basslines. 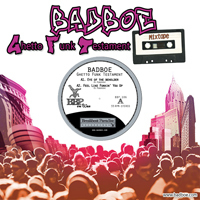 Ghetto Funk Testament - Now out on Digital. 23.00 UK Time, 6 PM US EST Time. 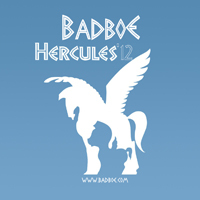 A couple of free download has been made available on BadboE's soundcloud per the last few month. First up the popular mashup of Carole King's/b> Its Too Late mixed with Lauryn Hill and second the remix of the classic Hercules jam mixed with some Big L. Check it out! 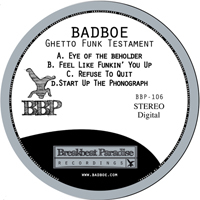 BadboE - Ghetto Funk Testament - 12" Vinyl! The time has come for BadboE to return to once again rock the floors across the planet with an explicit 4-track party breaks EP. 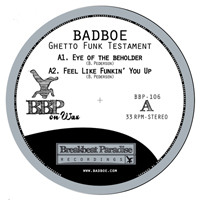 The Ghetto Funk Testament is BadboE's interpretation of the sound of ghetto funk that has been causing so much hype over the last few years. The 4 funky bangers on this double a-sided EP is taking it back to where it all started - as sample-heavy - upbeat party smashing music! 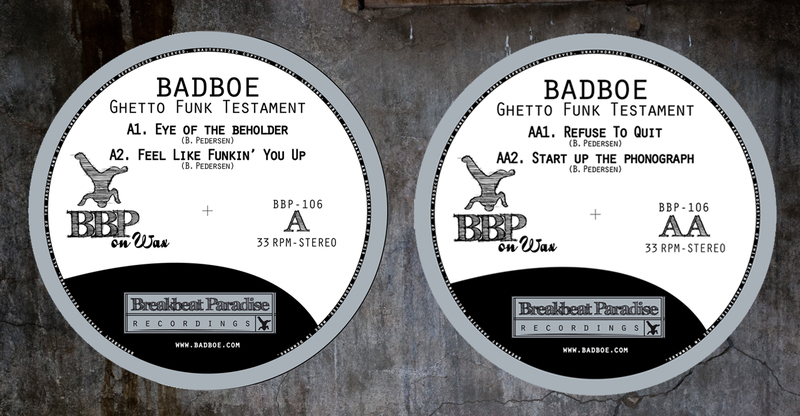 Its been over 2 years since BadboE dropped his last mixtape but he back behind the decks and put together the Ghetto Funk Testament mixtape to showcase the new 12� party rockin� vinyl by the same name � set to come out in June on Breakbeat Paradise Recordings. Find some soon-to-be in your crates funk bombs from some of the top artists and labels in the Ghetto Funk scene as well as some current funky floor fillers on this 60 min. mixtape. Merry xmas out there. Here is some free christmas cheer to get you in the spirit. 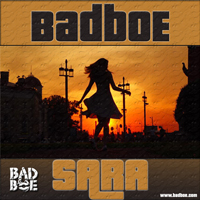 It's time for an early xmas present from BadboE. Full of action packed funk-fueled badness! 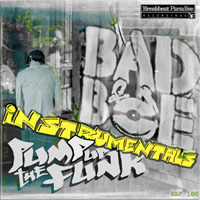 Pump Up The Funk - Instrumentals - Out Now! 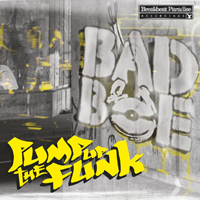 4 of the best jams from the 2012 album Pump Up the Funk has now been released as instrumental versions after high demands from DJs and producers around the world. 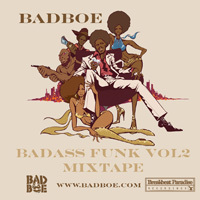 Classic BadboE joint "Get On Up" - out on new compilation VA - Funk Squad Vol. 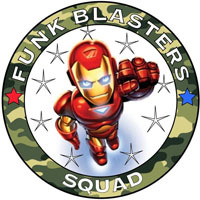 1 on Funk Blasters. 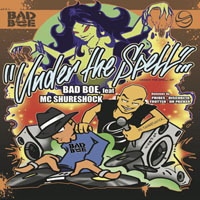 BadboE is teaming up with one of the funkiest cats from down under - Mr. Tom Showtime who delivered the original featuring The Psyde Projects. 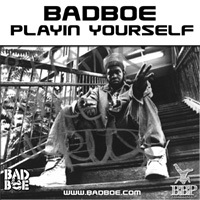 BadboE gets busy on the remix with some oldskool funk chops and booming baselines! 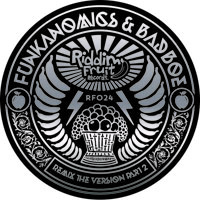 Hot new BadboE remix out on Riddim Fruit Records. Original soul break tune by Shimi Sonic gets a wobbly ghetto funk treatment! 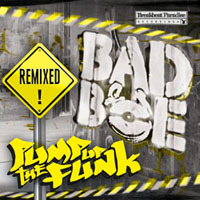 Pump Up The Funk Remixed - Approved by the scene! 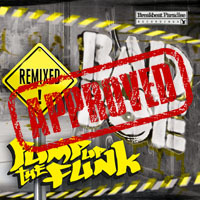 Pump Up the Funk Remixed has been approved by the scene and is getting support from the likes of Krafty Kuts, Featurecast, Stickybuds & Cut La Roc! Wishin' you all a Merry Christmas! 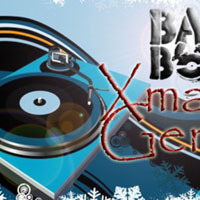 Here's a free xmas gem for ya to enjoy the holidays! Thanks to all you awesome funky people for the support this year! Pump Up The Funk Remixed - Video Promo! PUMP UP THE FUNK REMIXED COMING SOON! Pump Up The Funk Remixed coming soon on Breakbeat Paradise Recordings featuring 12 hot new remixes from the best of the best in the ghetto funk scene! 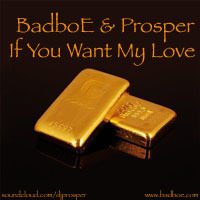 To celebrate the launch of the new badboe website the classic If You Want My Love jam by BadboE and Prosper is now being given away as free download on soundcloud. This funky joint has been heavily used in dj-set all over the world. 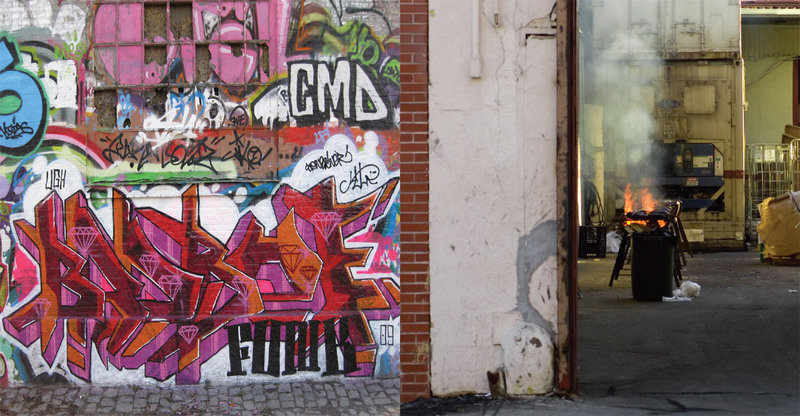 Check out the feedback from some of the key players in the nu funk/ghetto funk scene. Pump Up The Funk - Out Now! 60 mins mix to showcase the new album Pump Up The Funk. Free tune give-away to celebrate the release of the new 4-track: Pump Up The Funk EP - out now on exclusive 12" vinyl on Breakbeat Paradise Recordings. Pump Up The Funk EP - Out now on 12" Vinyl! The second EP from the upcoming album Pump Up The Funk is now ready to drop on 12" vinyl on BBP Recordings. 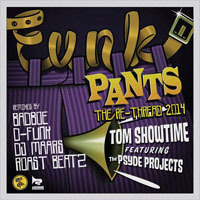 Check out the previews from the 4 new funky jams!